1st & 2nd Wooroloo in the 1*!!! 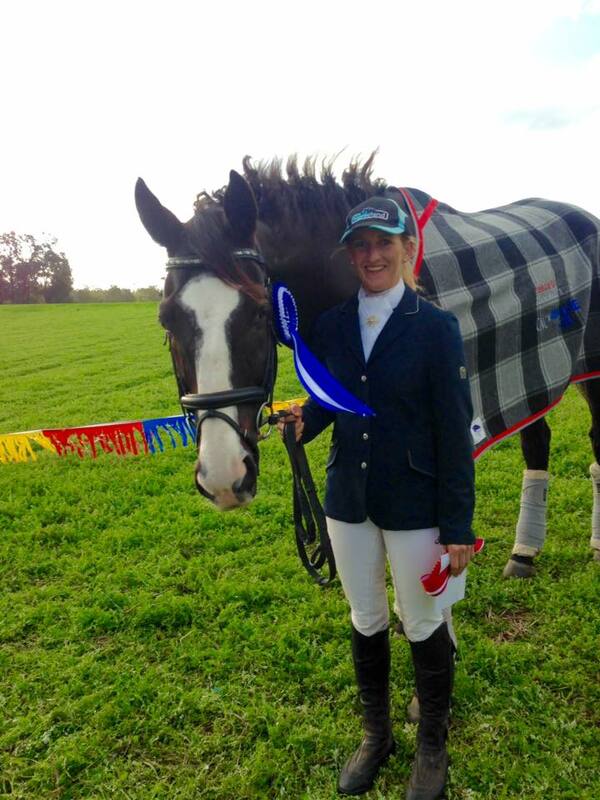 Great weekend at wooroloo for the eventing team! Our newest member to the team, Airaz, did a wonderful job leading the 1* field from start to finish with Here to Stay hot on his heels in 2nd, promising results for both ponies. Holy Bruce was also a champion in the 3* with a ripper dressage score of 41 and a clear fast XC, however, unfortunately his jockey missed a jump…such a shame but thankfully all horse finished the weekend safe & sound! 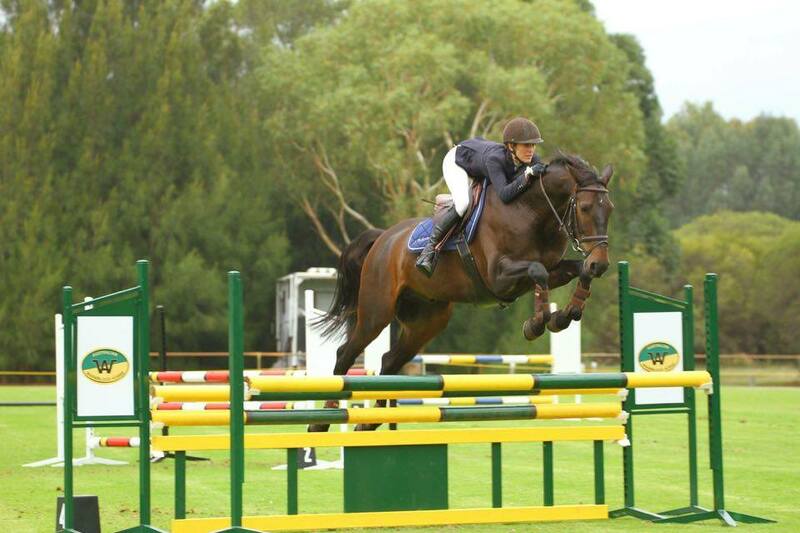 PPH are excited to welcome 6-yr-old Yalambi’s Falerio to the Showjumping team! Purchased from Yalambi Farm Stud, ‘Leo’ is by Val D’Isere out of Quelle Dam Van de Heffinick. Both parents competed for Australia at 1.60m level. Sarah is excited to be producing Leo this year.